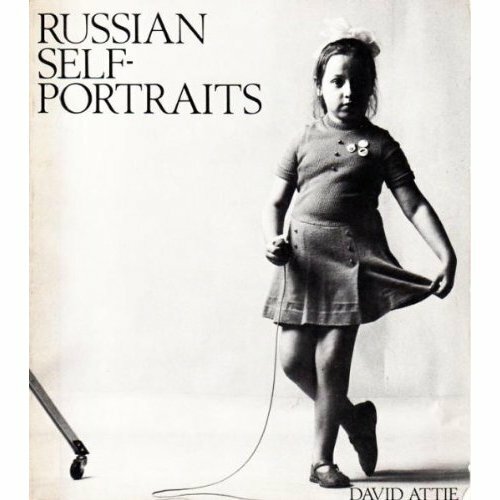 I recently purchased a David Attie photograph entitled “Self-Portrait of a Young Russian Boy”. I believe it is an original, in addition it also is signed by him. If you could provide any information about the artist or any advice/insight on what to do with the photograph I would greatly appreciate it. Thank you so much for your time. You own a real treasure. David was ahead of his time, doing creative composites to photos in the darkroom. He was amazing. I wish i could tell you more, but your best bet is to contact his wife Dorothy (Dottie) Attie. Dotty still lives in the brownstone they owned in New York City. You will need to search for her contact info because I no longer have it. Dotty is a highly regarded artist in her own right. I met with Dotty recently and have passed a link to this page to her and her son. Hi Brian, How wonderful that you met Dotty! Thanks for sharing the link! Hi Eli, Last time I saw you, you were a kid! So Great to see your post here and I hope you and your family are well. Send them my best wishes.